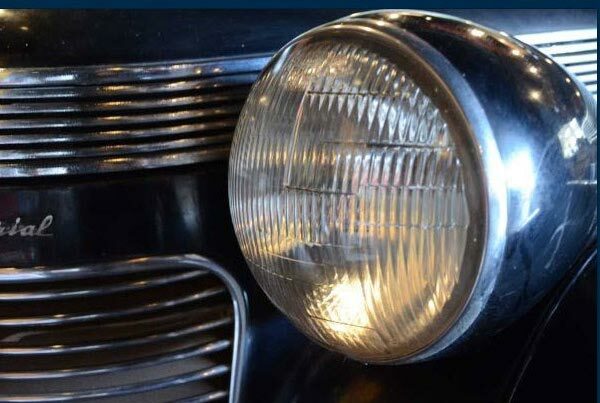 Newsday reporter Brittany Wait has profiled the 1937 "Chrysler's Chrysler". 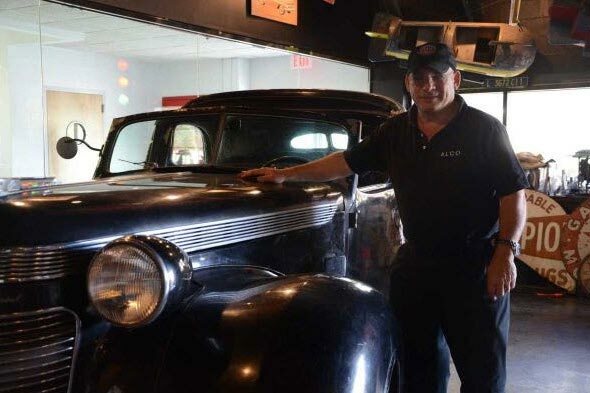 The Waterfront at Roslyn is the new home of a 1937 Chrysler Imperial C-15 Town Car previously owned by the Chrysler family. Its new owner recently extended his garage, filled with antique cars, just to fit the new addition to his collection. Huntington resident Harry Gilbert donated the car in 1959, and it has been in storage at the Long Island Automotive Museum and at the Suffolk County Vanderbilt Museum since then, mostly kept away from public view, collecting dust, with its paint peeling and leather interior torn, according to Kroplick. 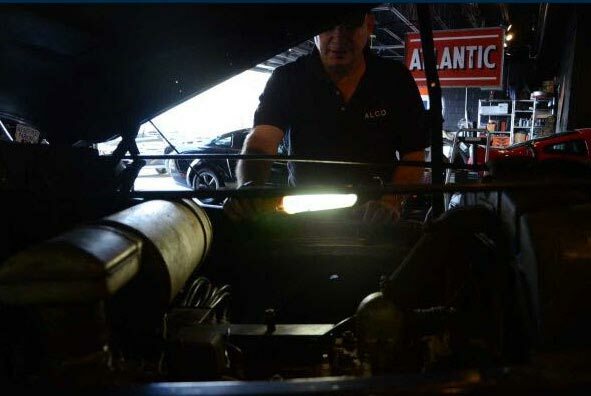 Now, he allows the public to come to his antique car garage in the back of The Waterfront at Roslyn. Because the Vanderbilt Museum was unable to afford to restore the Town Car, the longtime car enthusiast stepped in. Vanderbilt Museum trustees authorized its $275,000 sale, and the county legislature also approved the sale recently after Kroplick’s bid was chosen in January. The proceeds from the car will go to an endowment fund for the care and maintenance of the Vanderbilt museum’s historic archives, collections and exhibits, said Reinheimer. 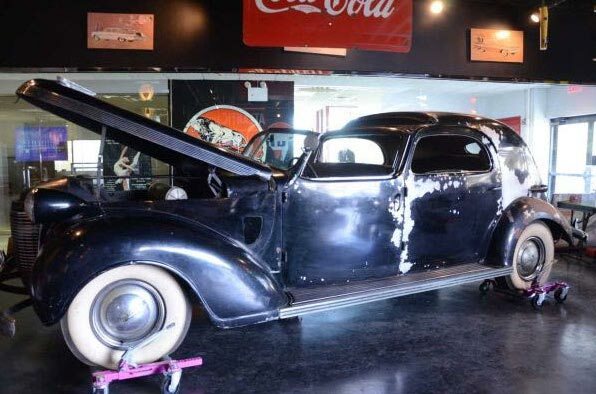 He estimates the restoration will cost between $100,000 to $200,000 and will involve replacing the gas tank, aligning the car doors, fixing a cracked window, repainting the exterior and attaching the wheel skirts. Kroplick, a retired chairman of a medical sales firm, has been a volunteer researcher for the Vanderbilt museum for years. He remembers putting archives together on the Vanderbilt Cup races when he saw the seven-person car for the first time. From that moment, he wanted to learn more about the history of it. Now, he examines photos of what the car looked like when it was manufactured in Detroit in 1937 to help him figure out how to restore it to its original likeness. His other well-known prized collectible is the 1909 Alco-6 “Black Beast” racer, which he had already mostly restored and now runs. The antique car won Long Island’s Vanderbilt Cup races in 1909 and 1910. Once Kroplick got the Town Car to his auto garage last week he noticed that it only had 25,501 miles on it. “There are things you just don’t notice until you get in there and look around,” he said. 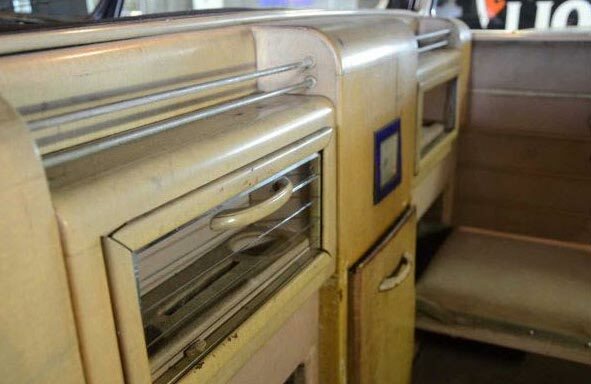 “It’s like going back in the thirties.” Kroplick opened a cigarette tray in the backseat of the Town Car to show aged and discolored cigarettes still inside.“We’ll have to do a DNA test to see they are Walter Chrysler’s,” he said jokingly. 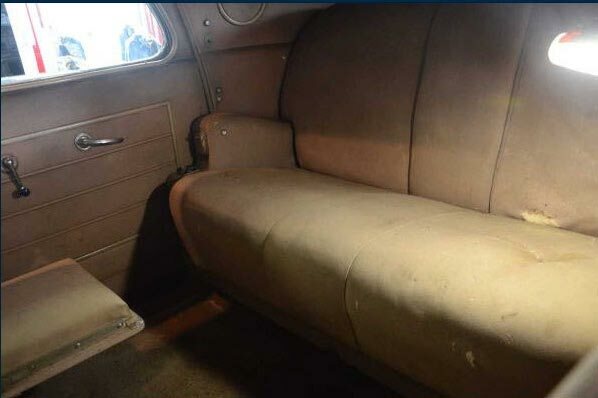 He also noticed a privacy shade in the back window, dial clocks in the front and back seats and a mini bar made of wood in the back of the car. I am fully enjoying each and every update on the 1937 Chrysler. 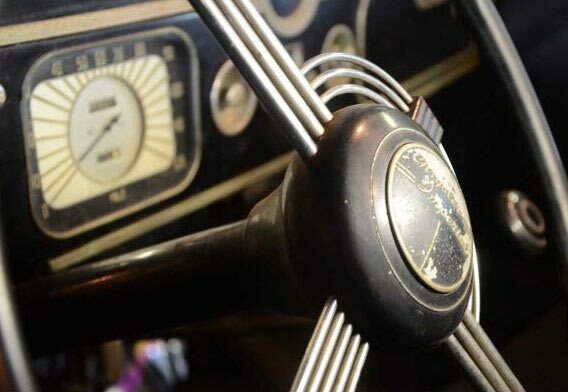 I love this story Howard, what a grand car, I am sharing your newsletter with friends in the Classic Car Club of America. I will be at their Michigan museum in June exhibiting art at the annual members’ gathering. I would think the CCCA magazine would do well to do a story on your Chrysler.